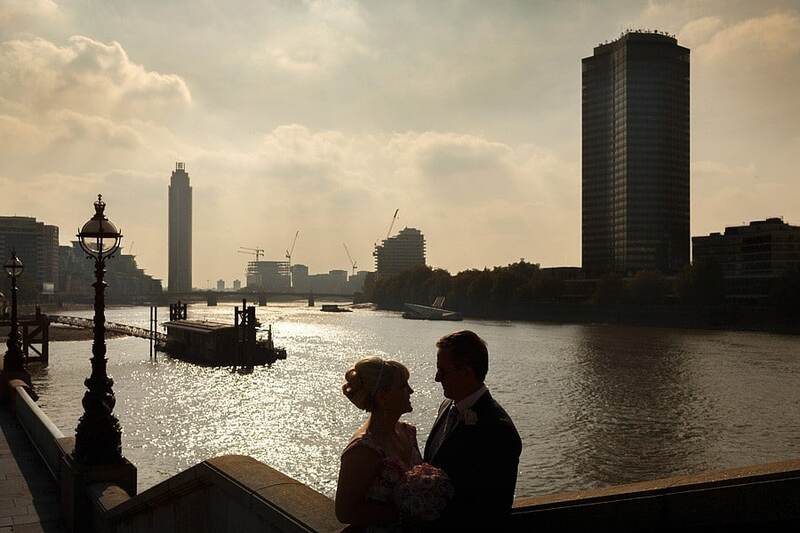 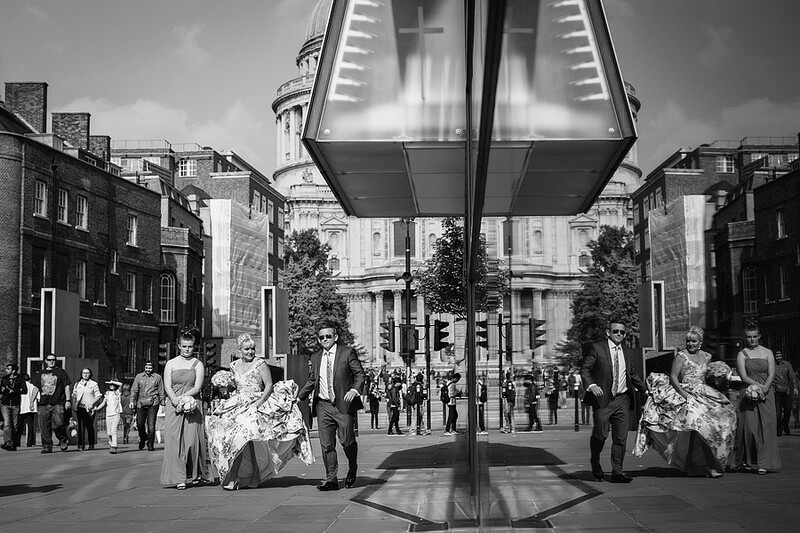 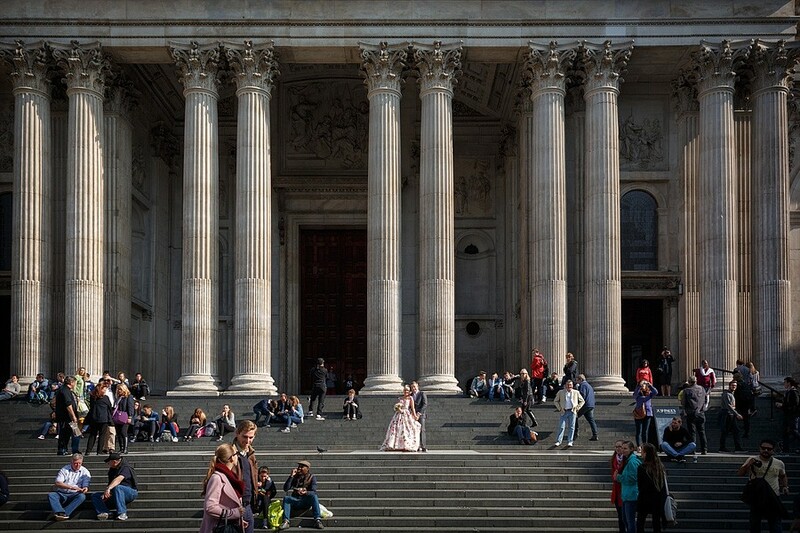 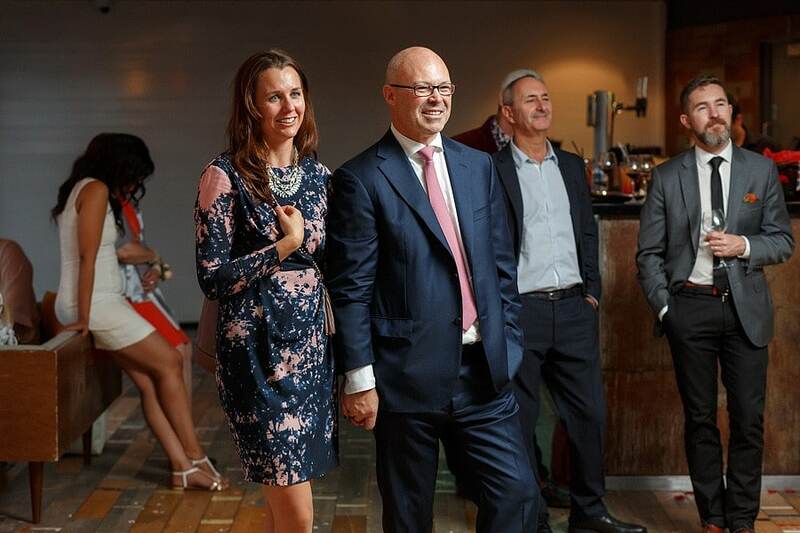 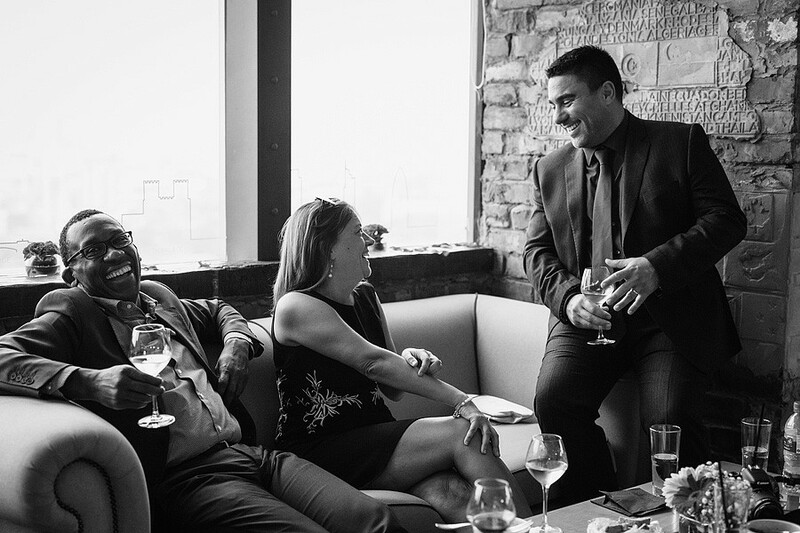 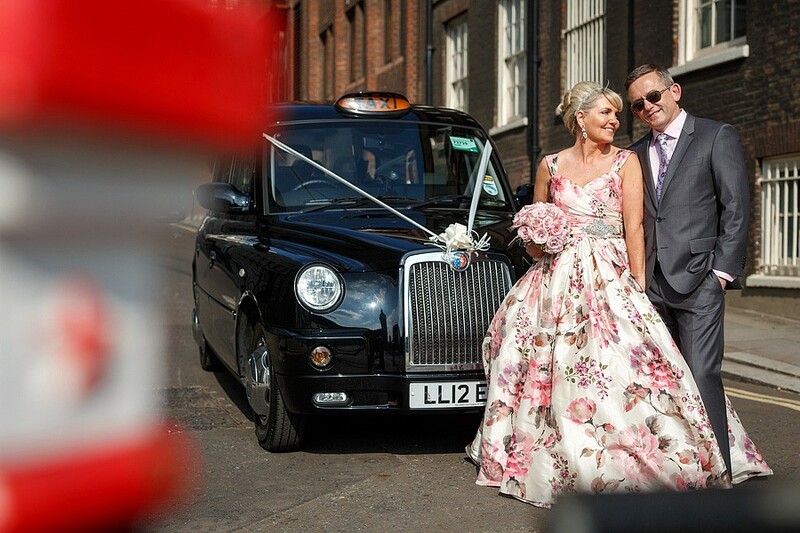 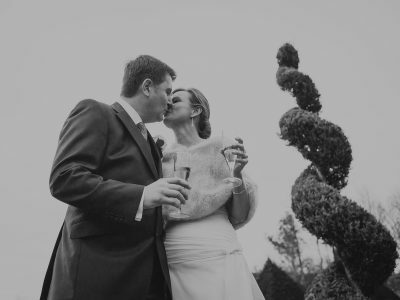 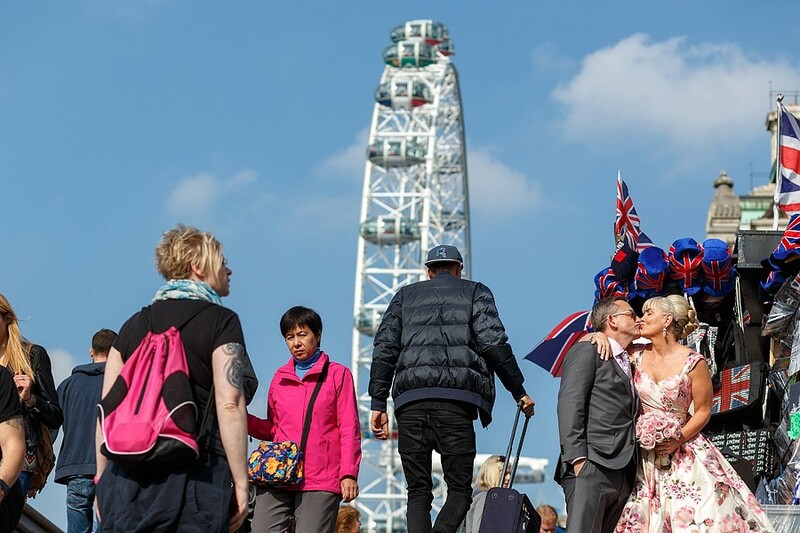 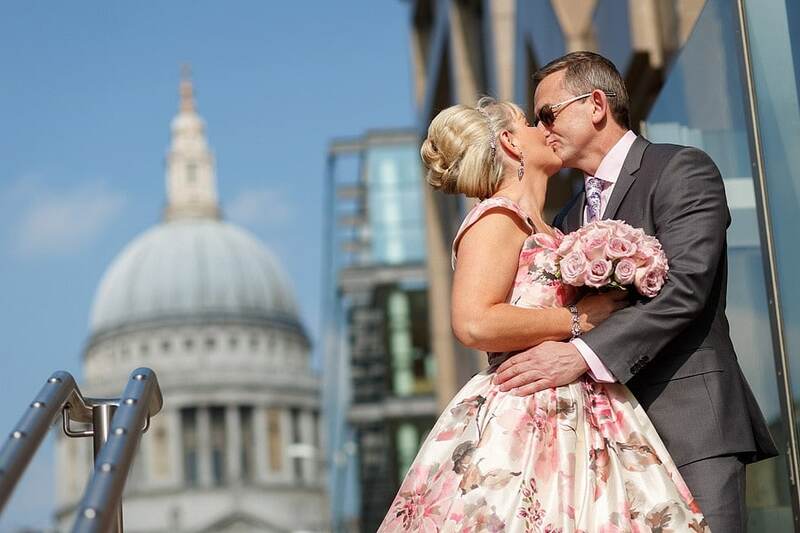 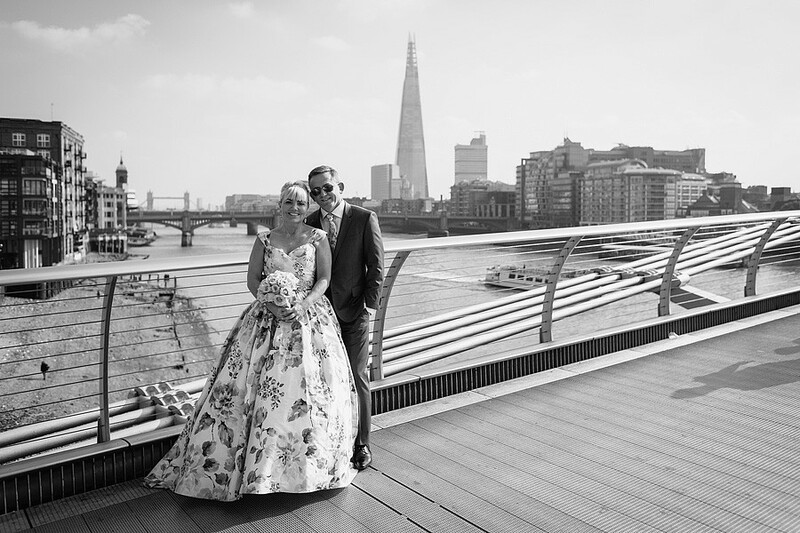 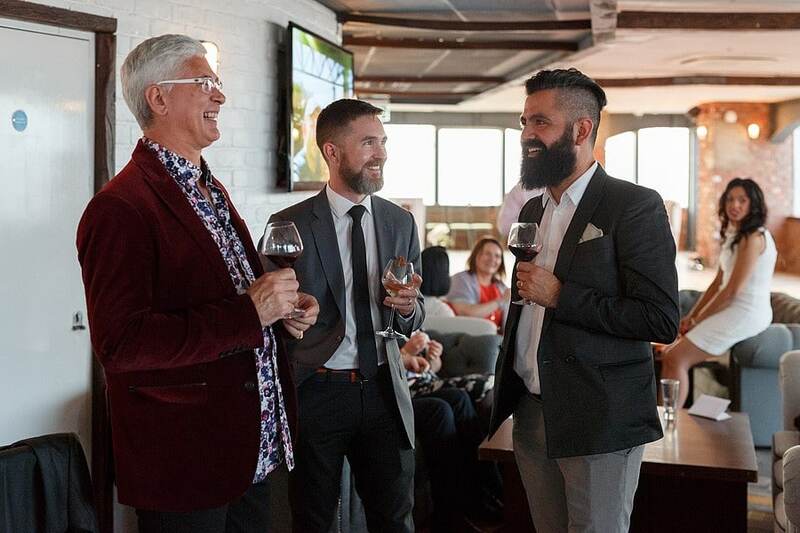 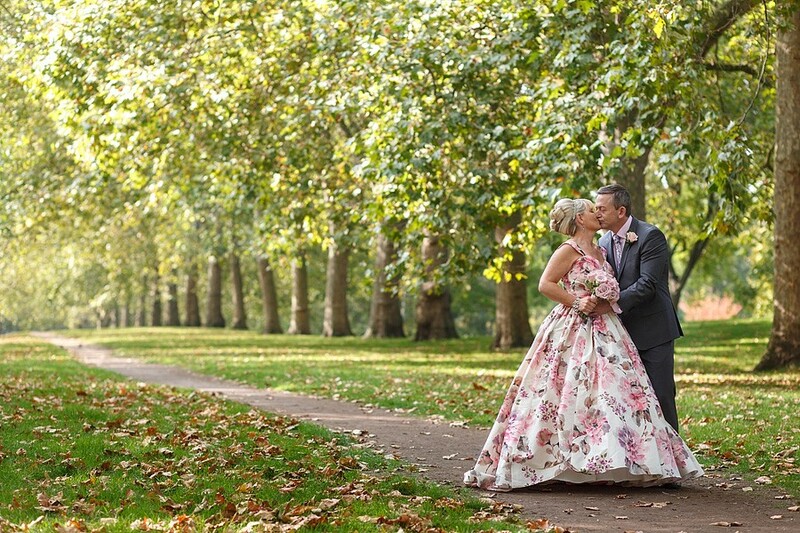 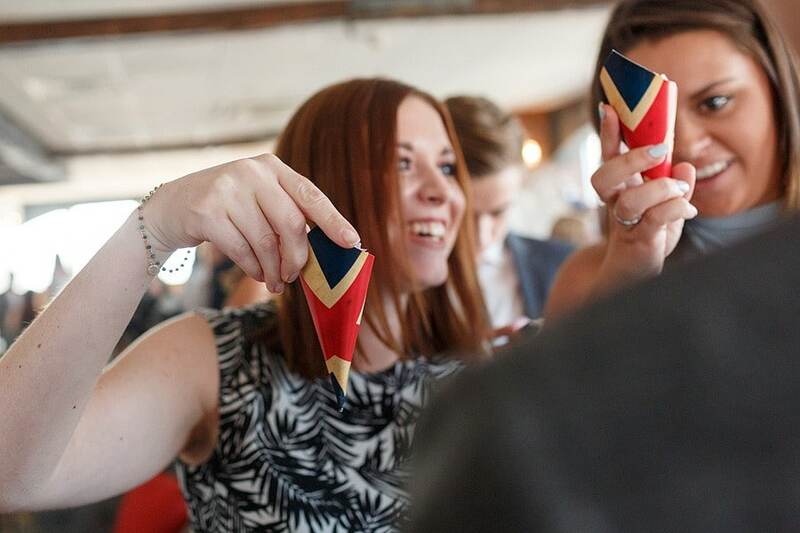 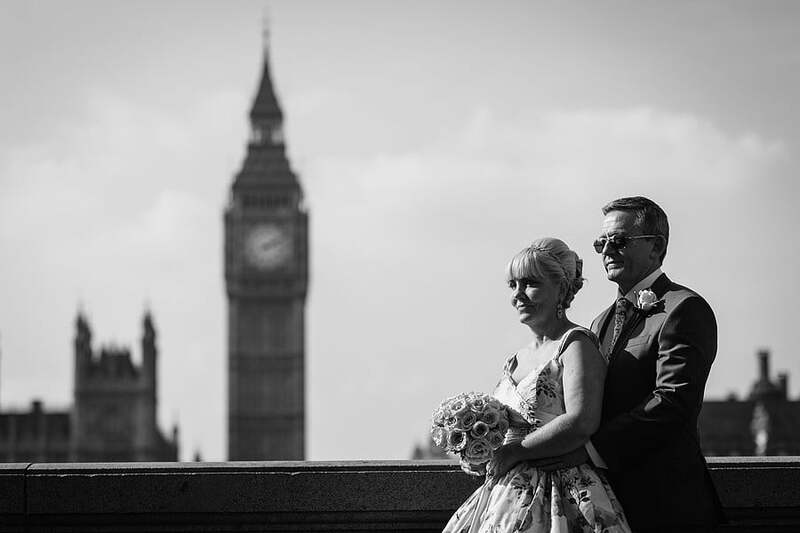 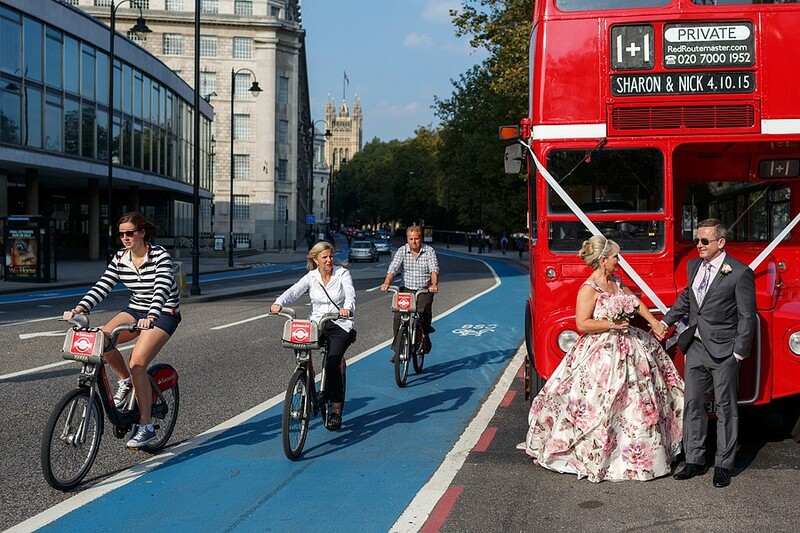 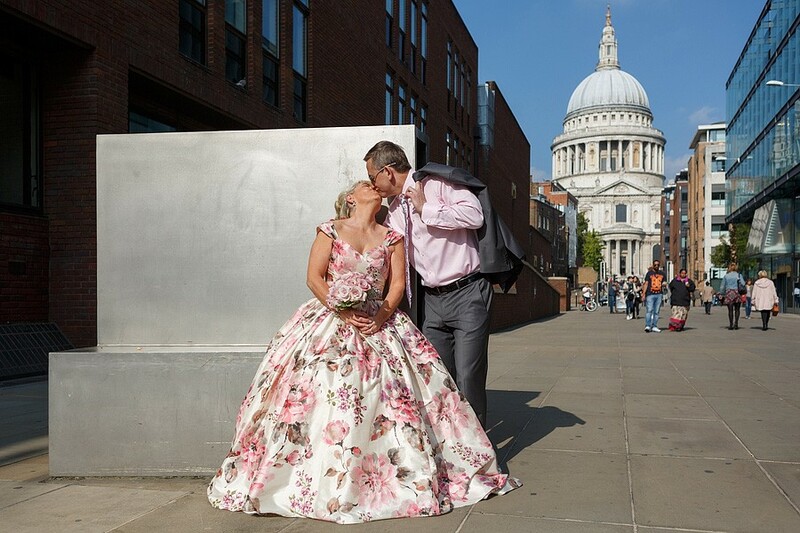 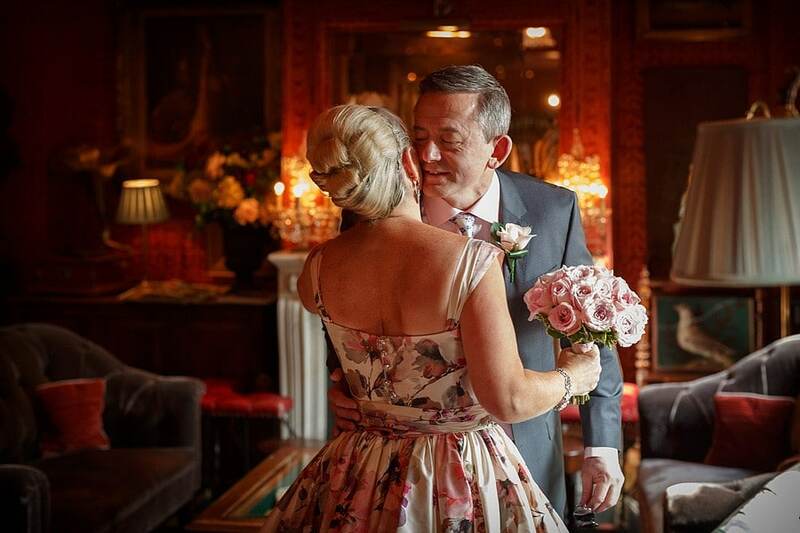 Sharon and Nick were both born in the UK but have lived for many years in Australia, so when it came to their wedding back in London they want to soak up some of the sights. 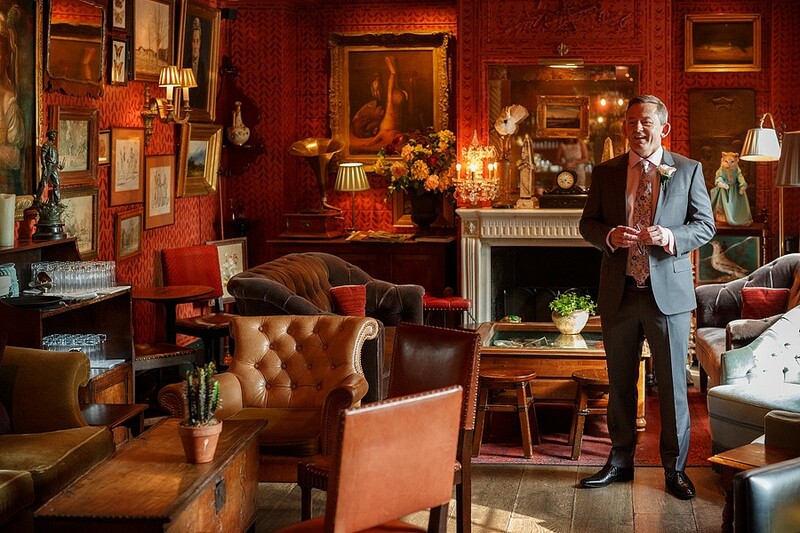 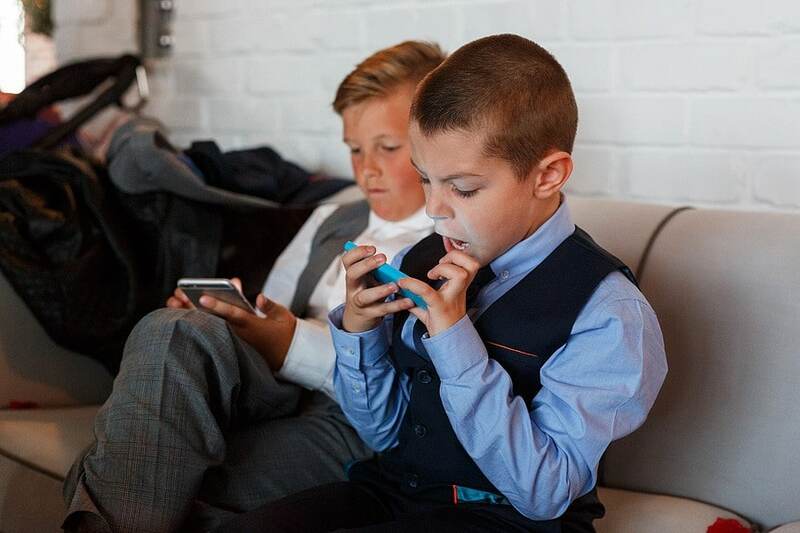 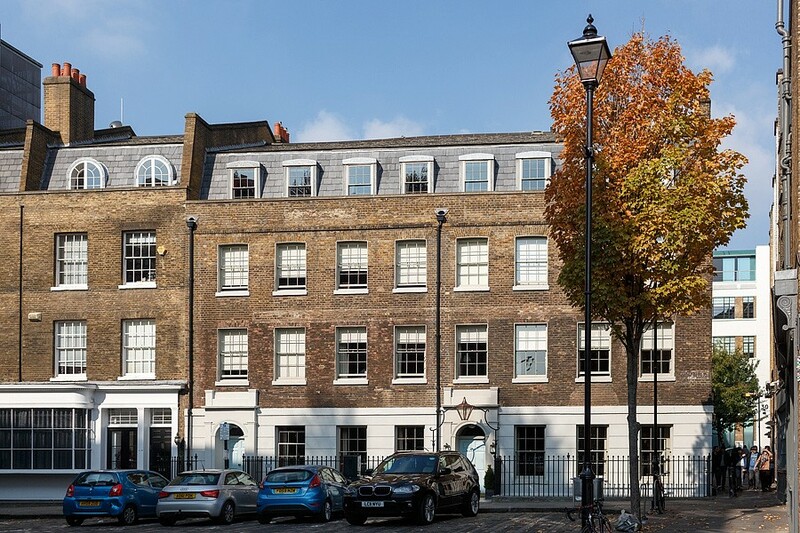 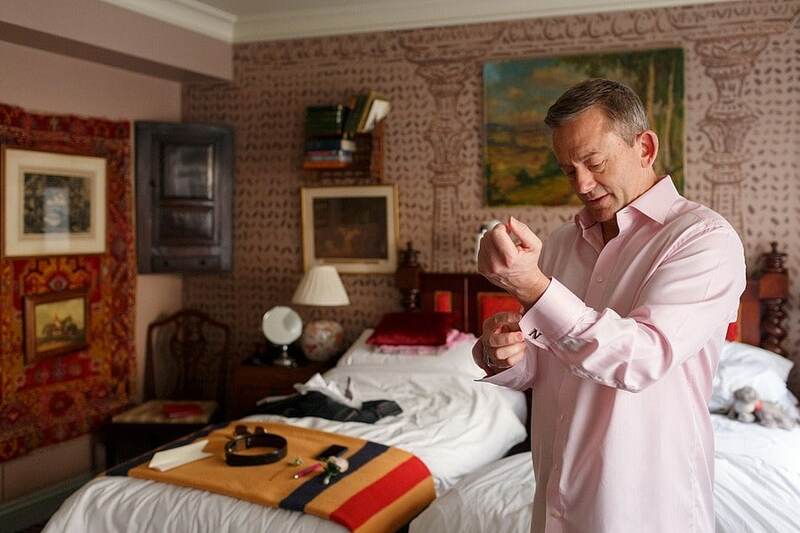 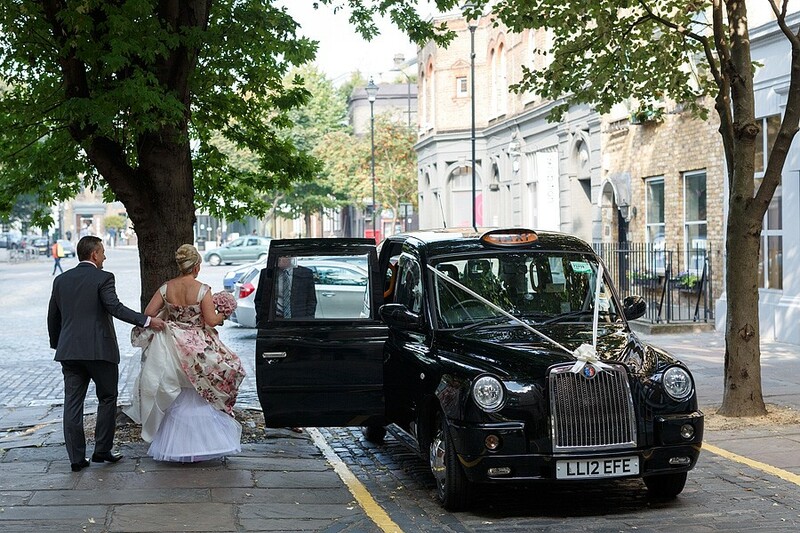 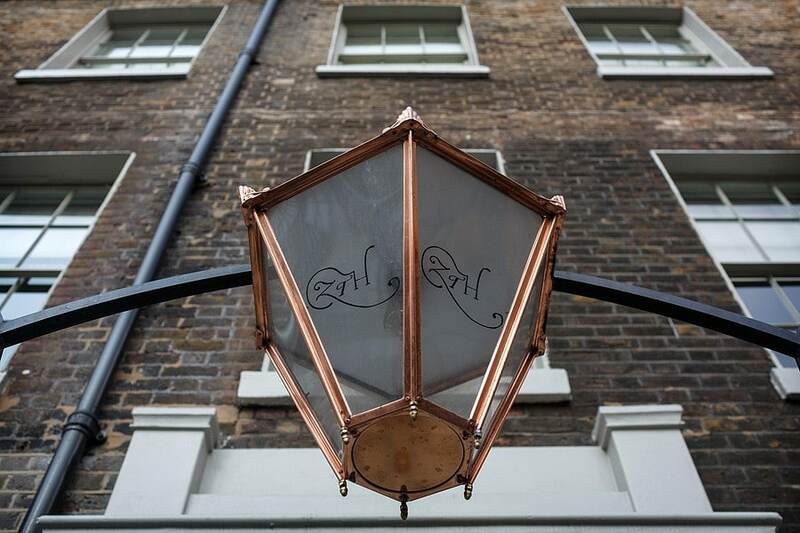 I met them to catch the last of their preparations at the Zettler Townhouse before jumping in a black cab to do the tourist thing around some of London’s most iconic landmarks. 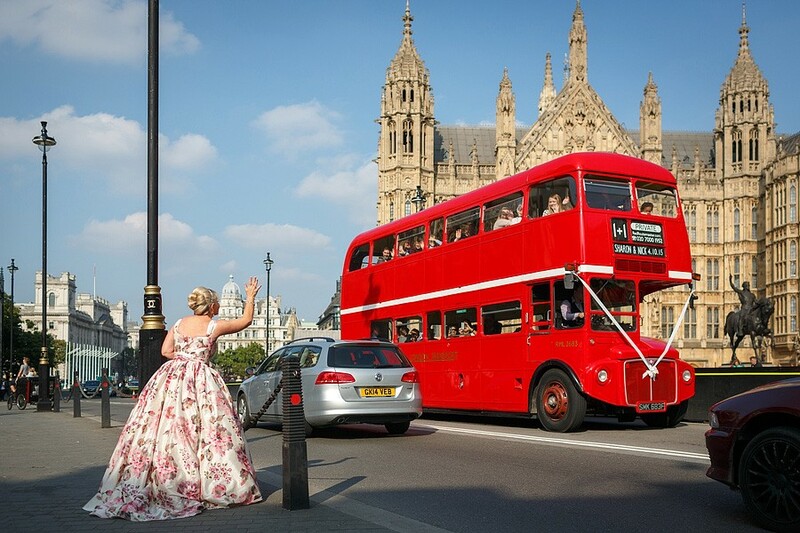 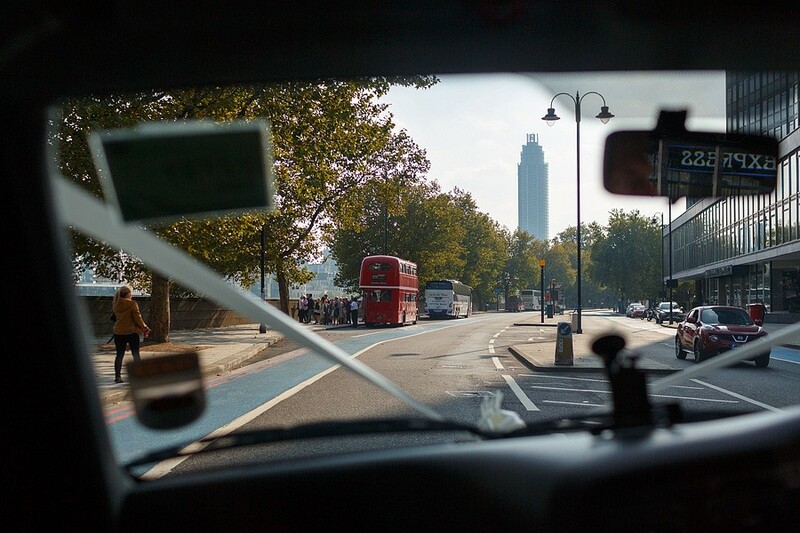 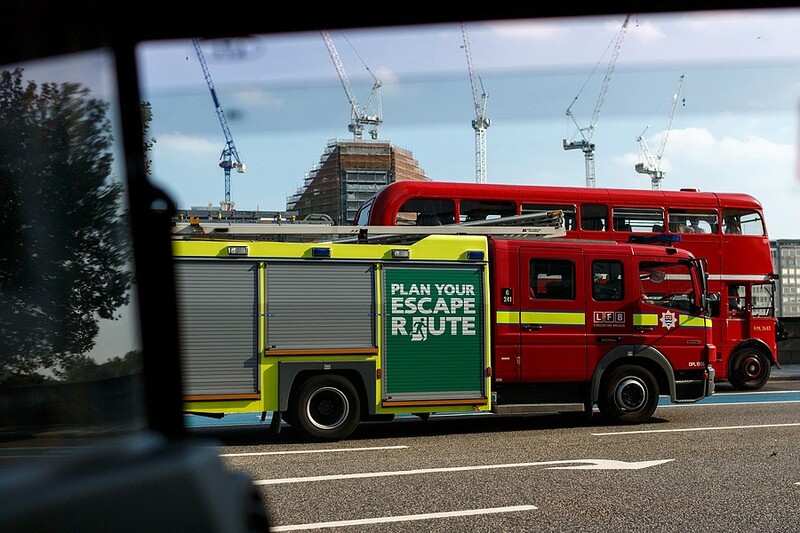 The weather was absolutely glorious and we had a blast jumping in and out of the cab ending with a chance encounter with their bus full of wedding guests just outside the houses of parliament. 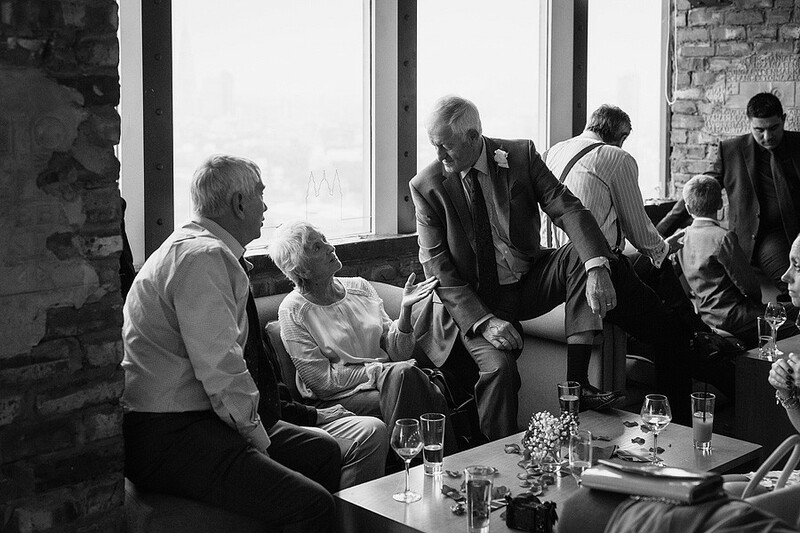 A few more photos while we waited for the guests to leave the bus and it was time to head to Altitude London in the Millbank Tower for the rest of the day. 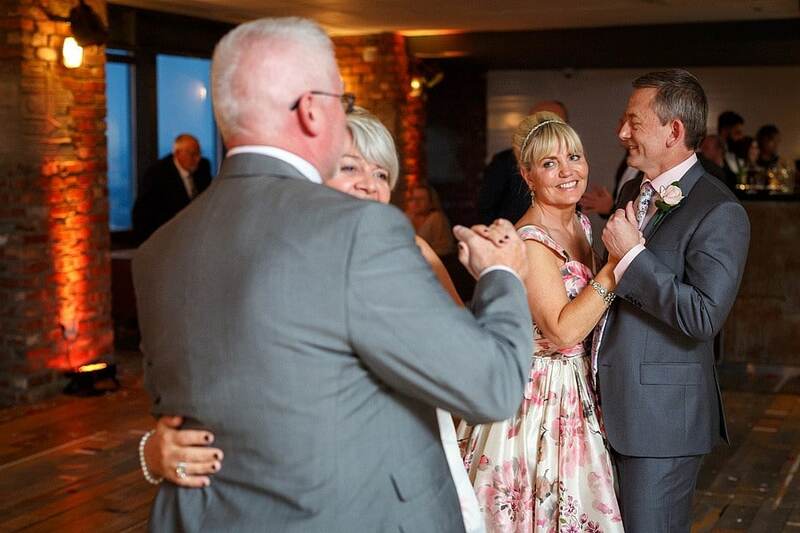 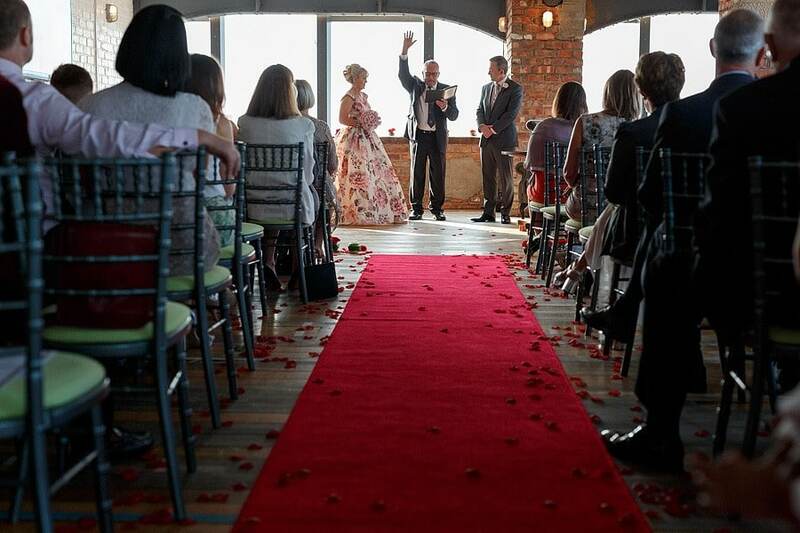 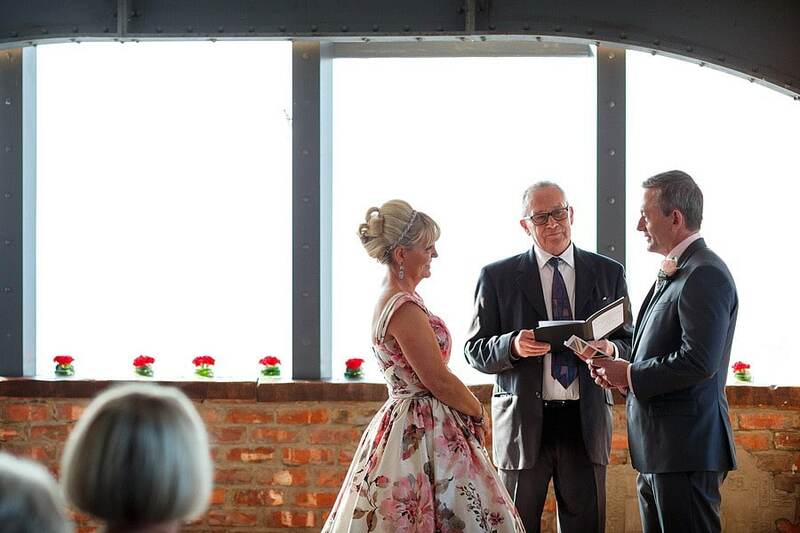 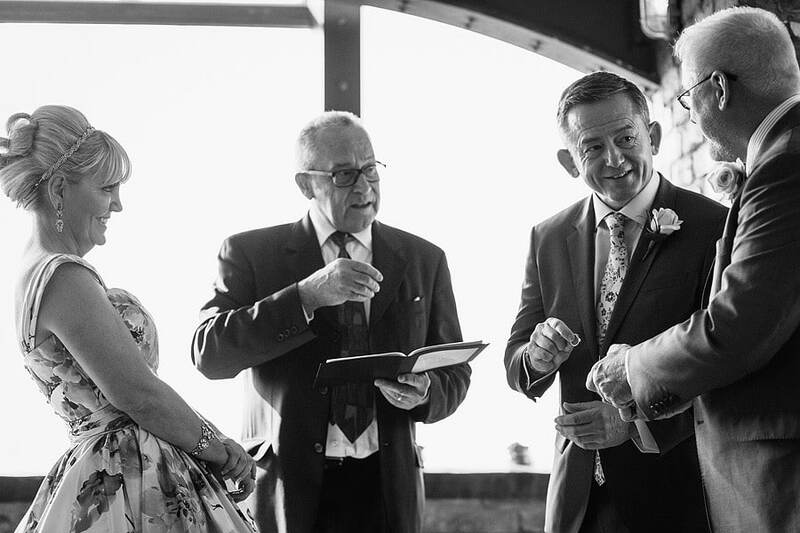 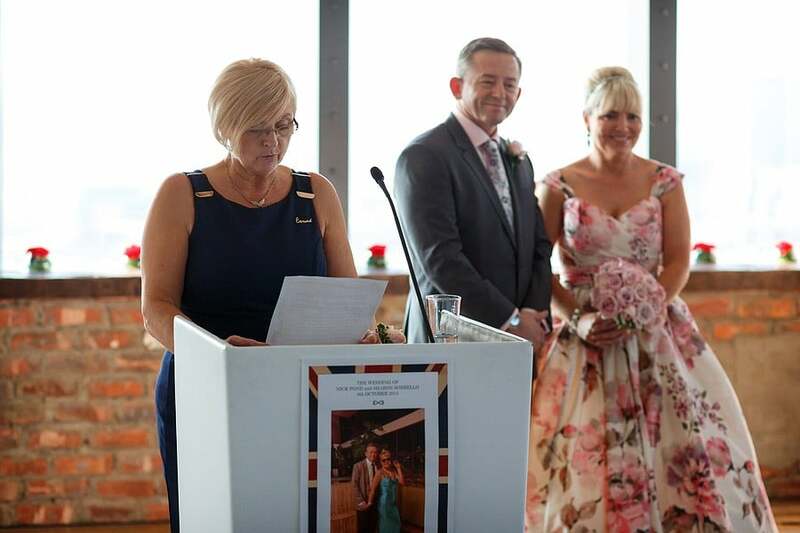 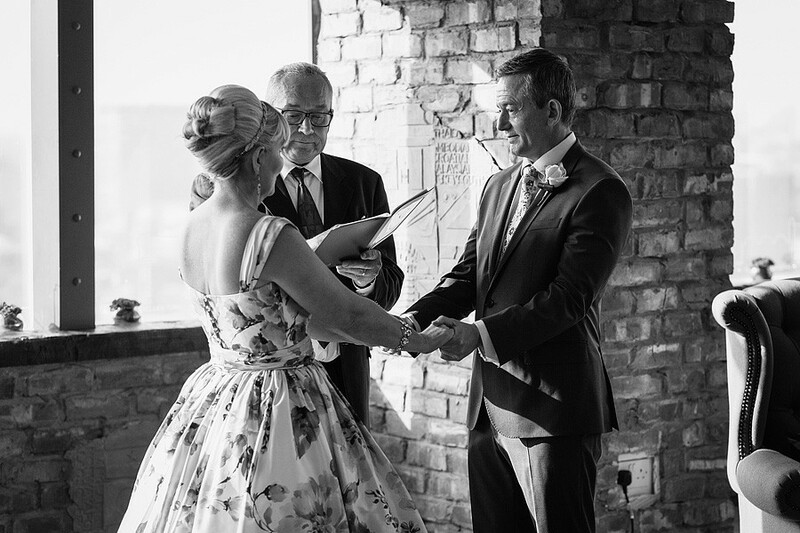 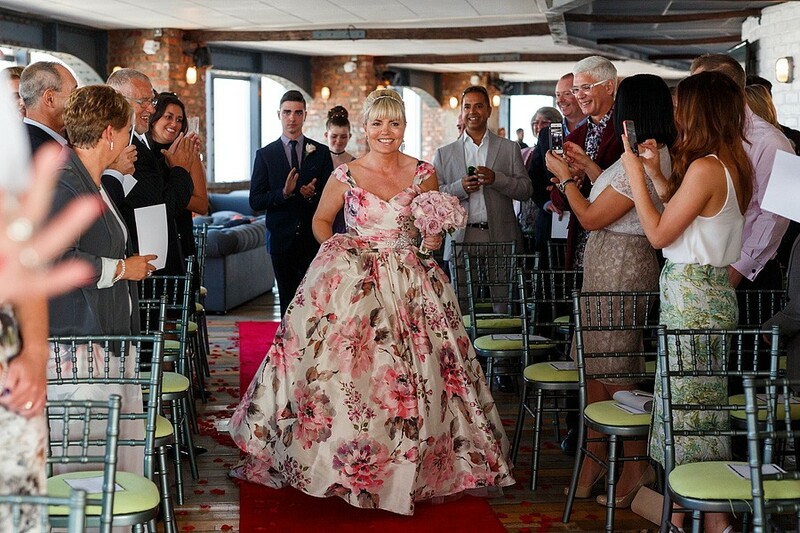 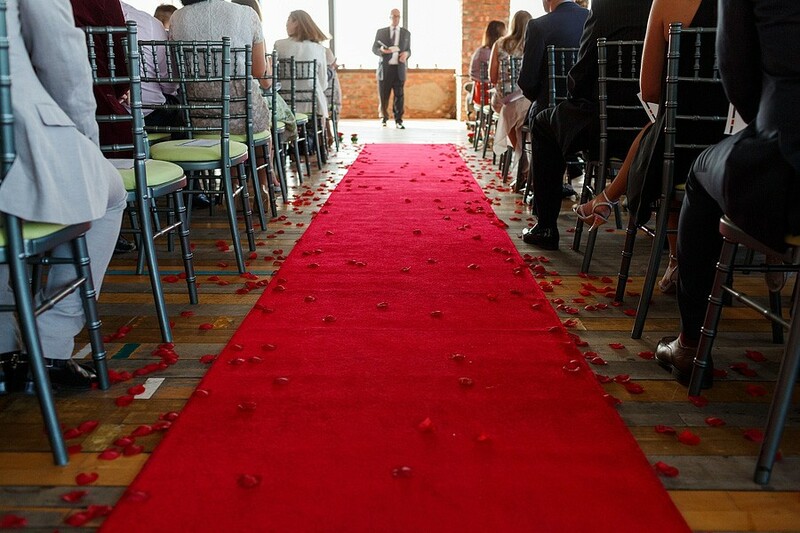 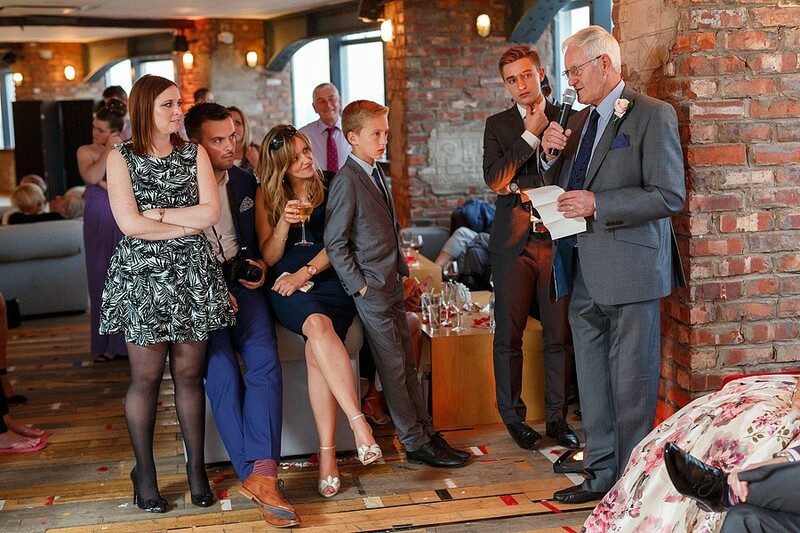 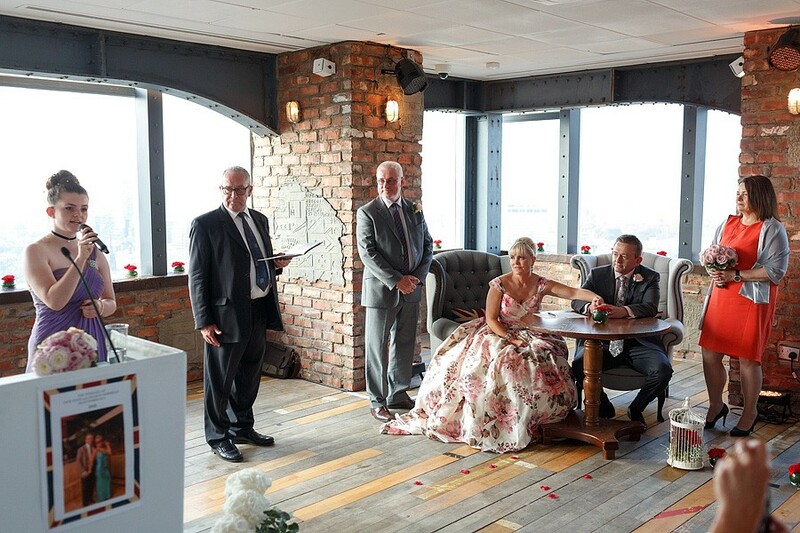 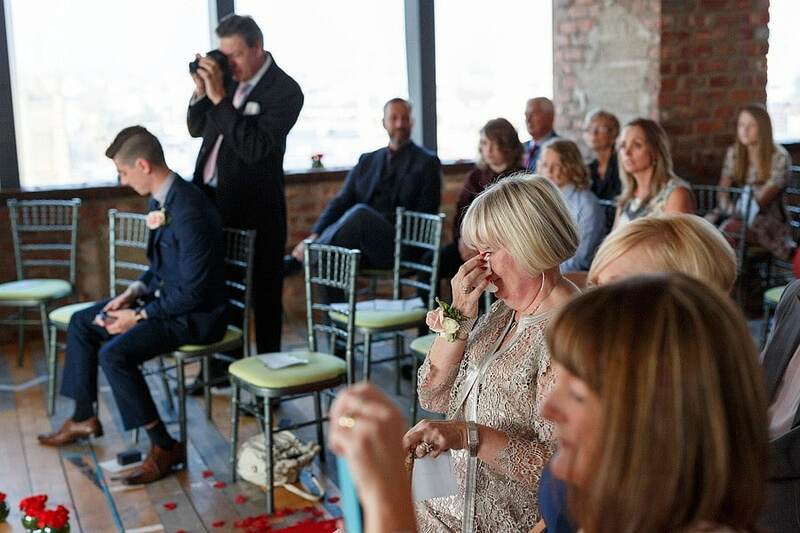 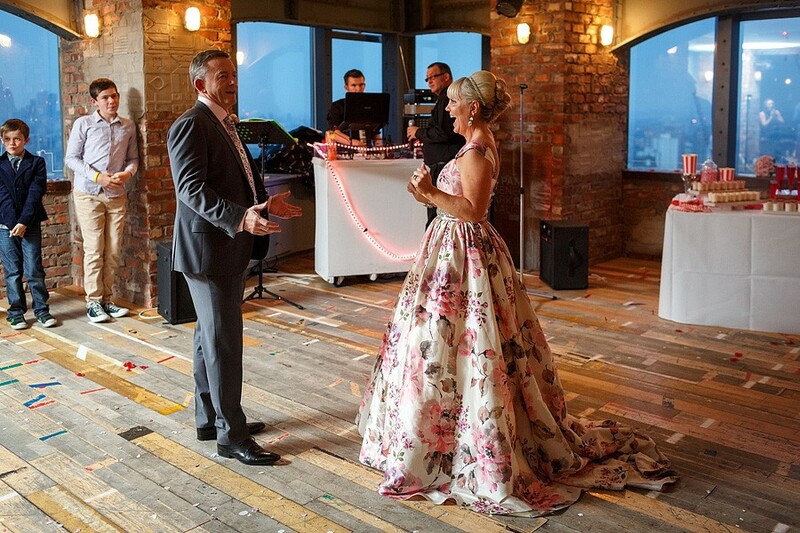 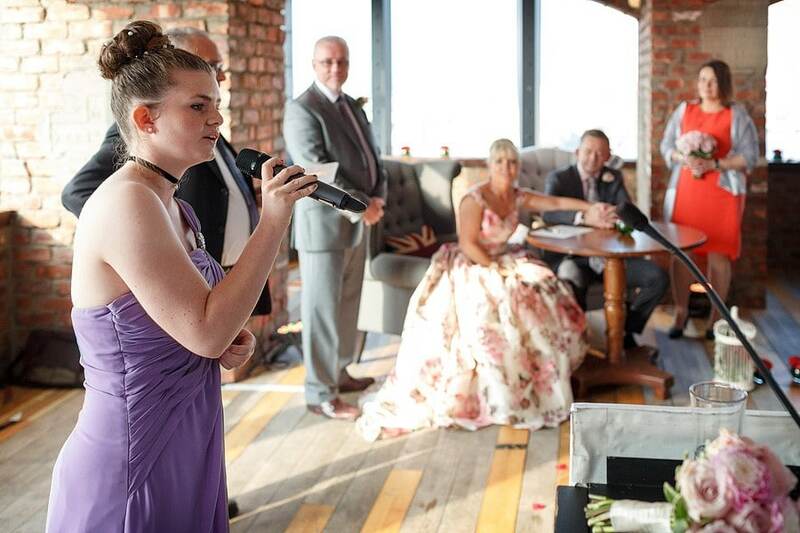 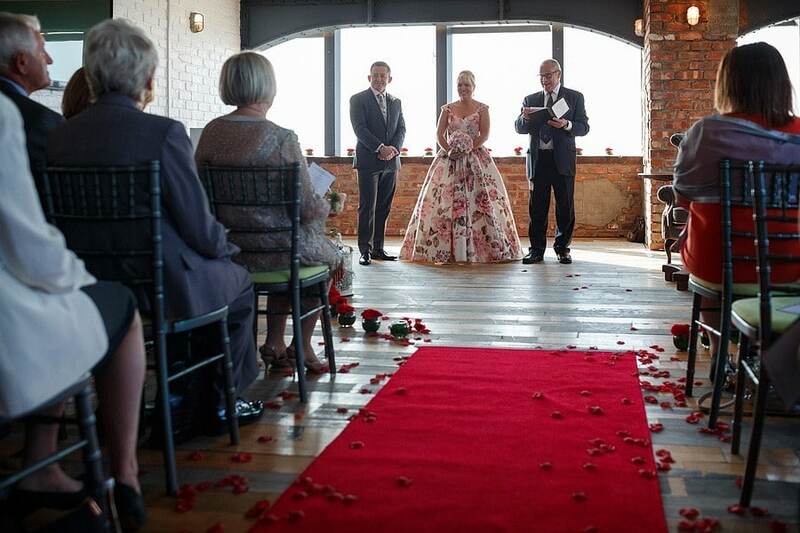 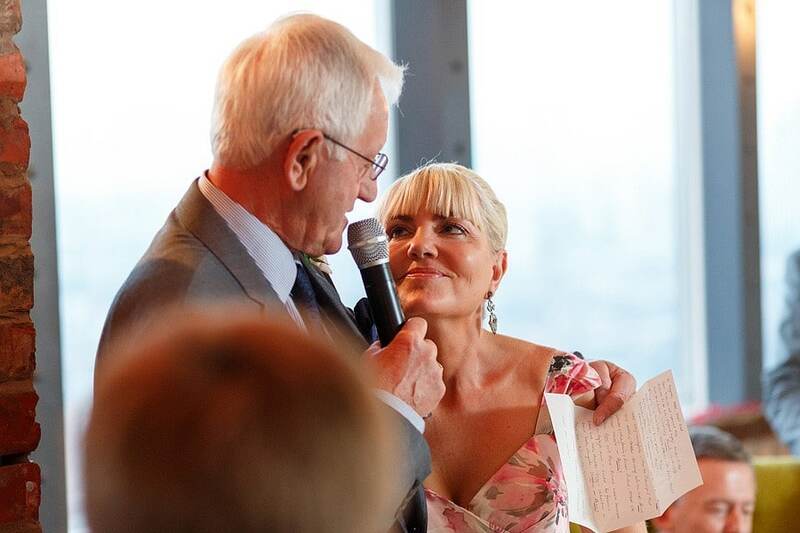 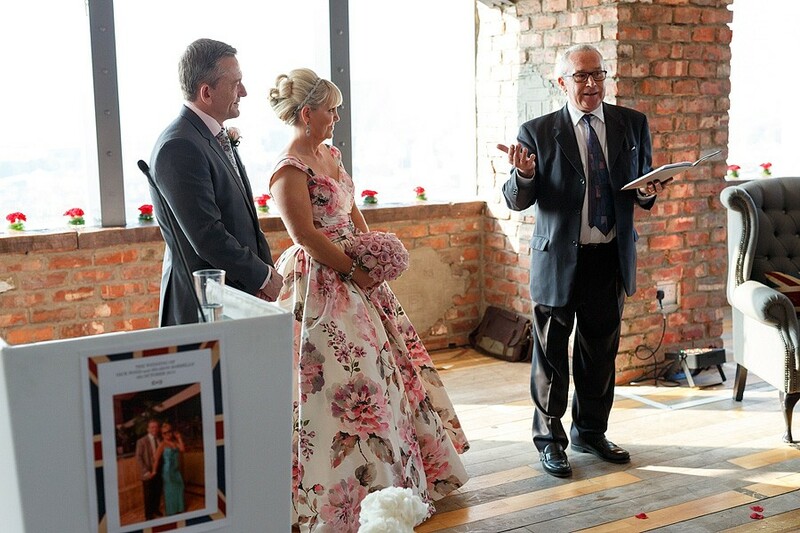 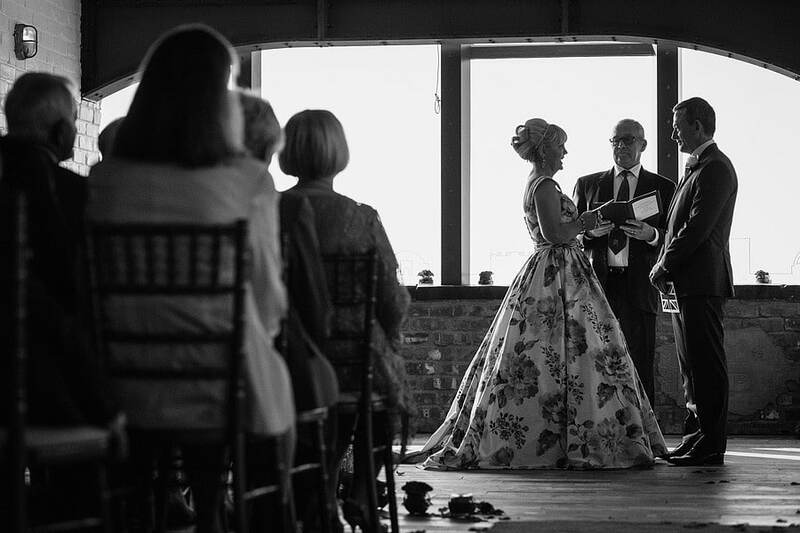 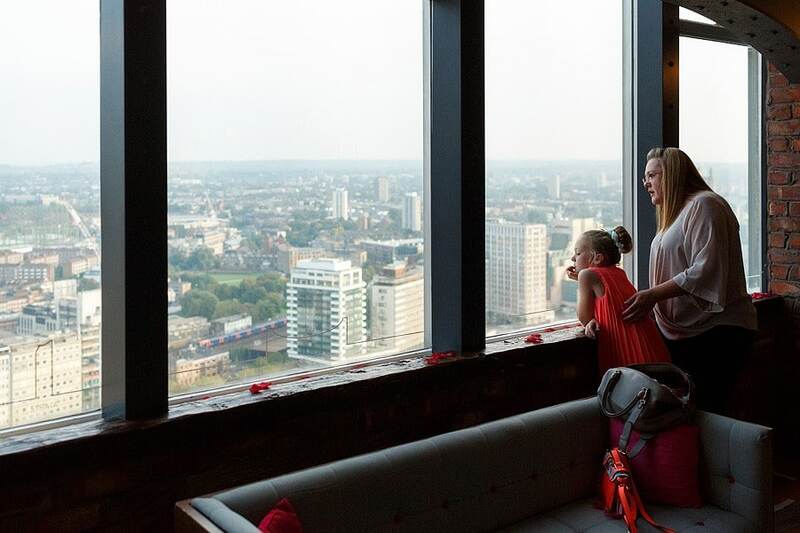 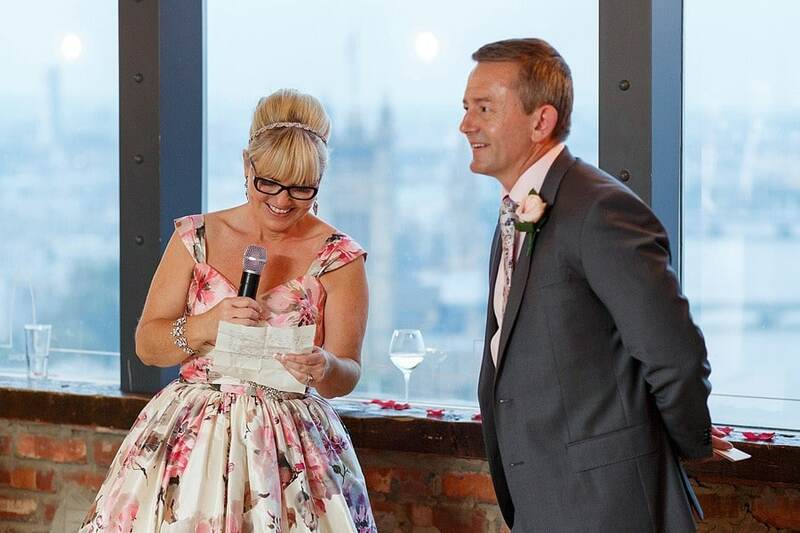 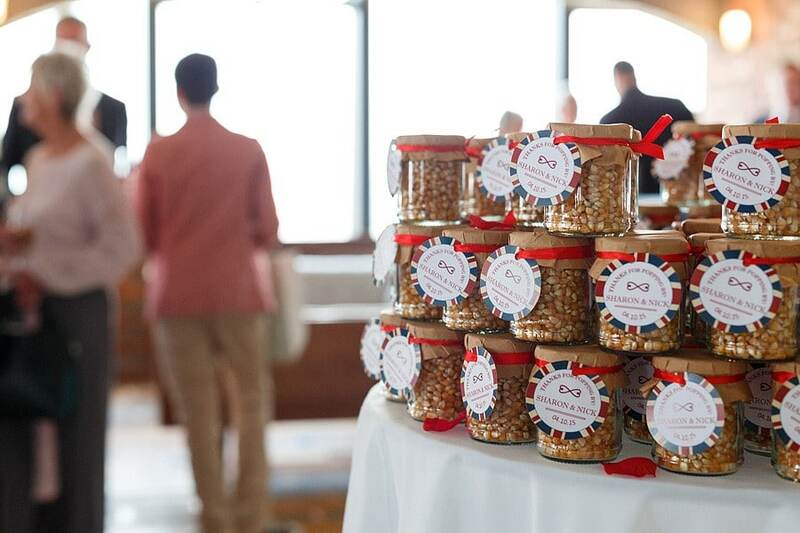 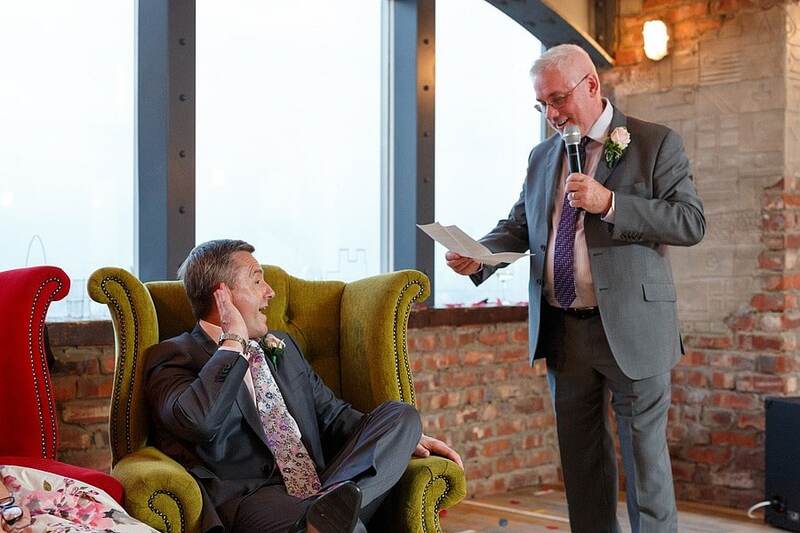 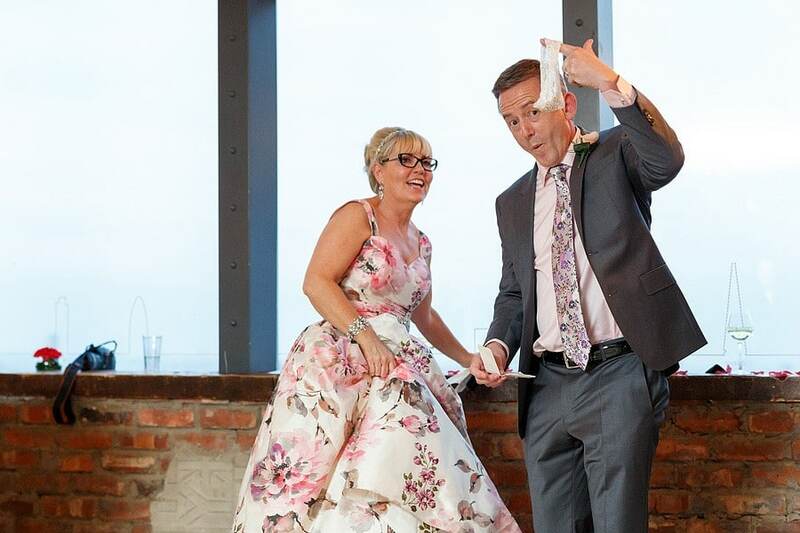 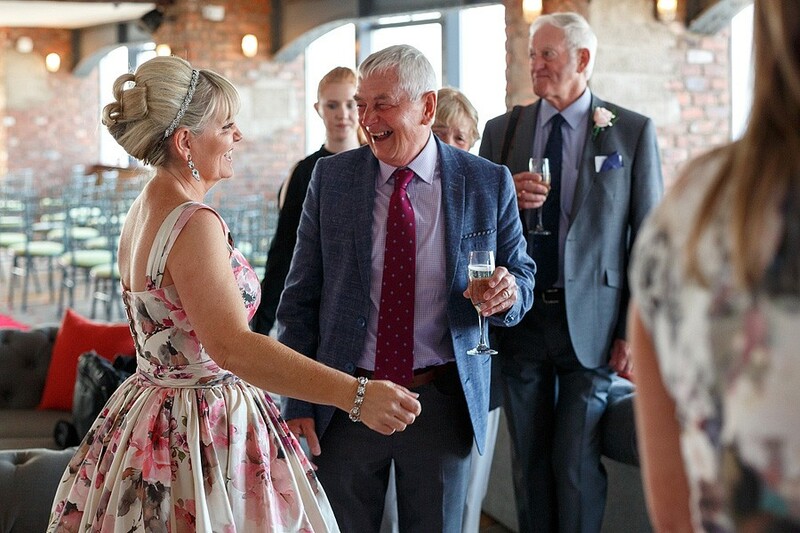 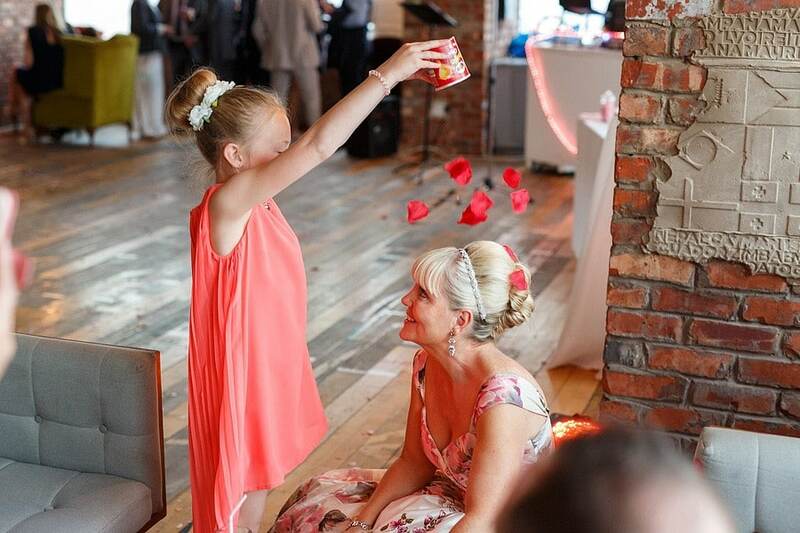 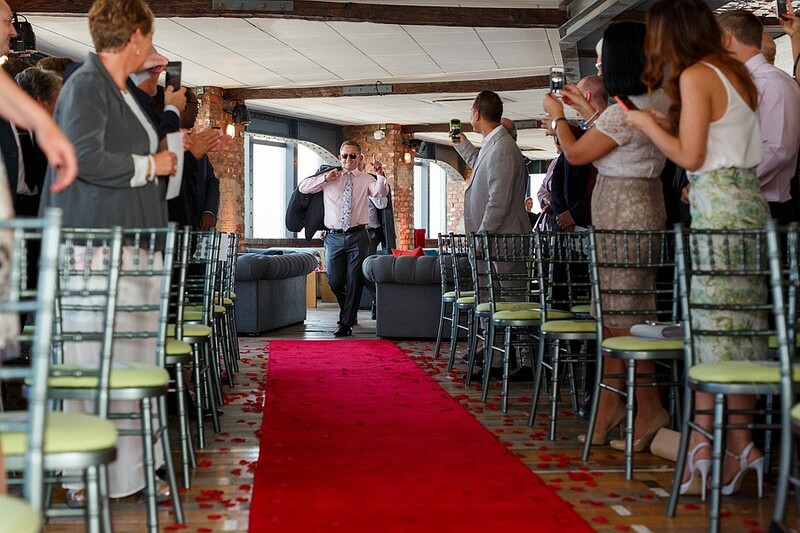 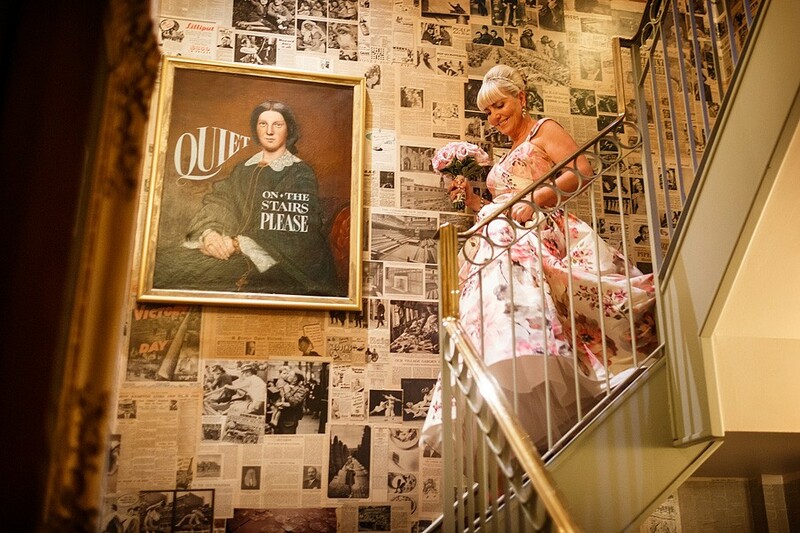 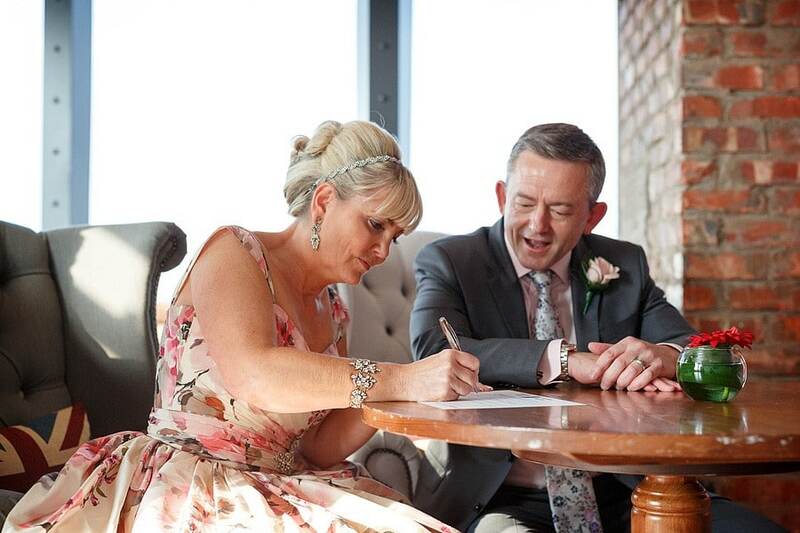 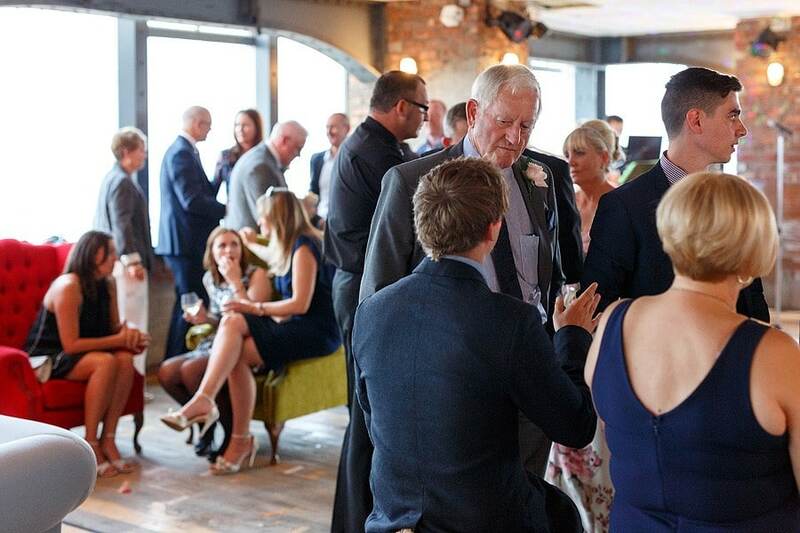 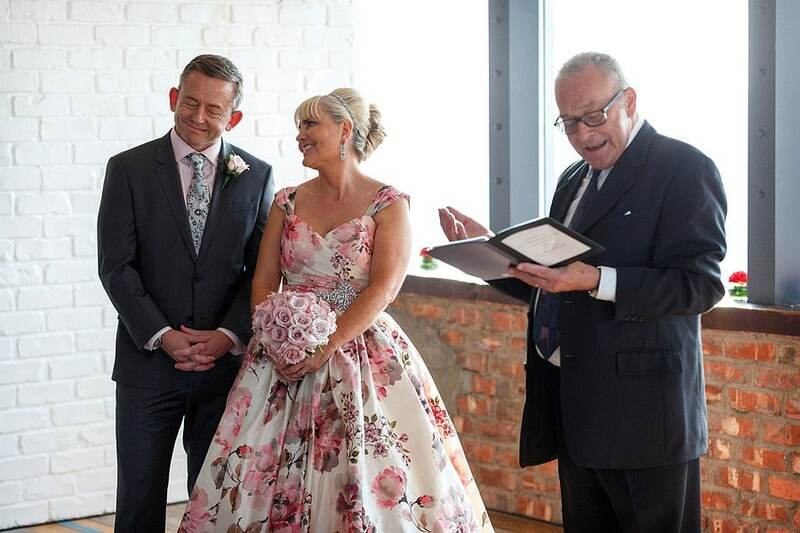 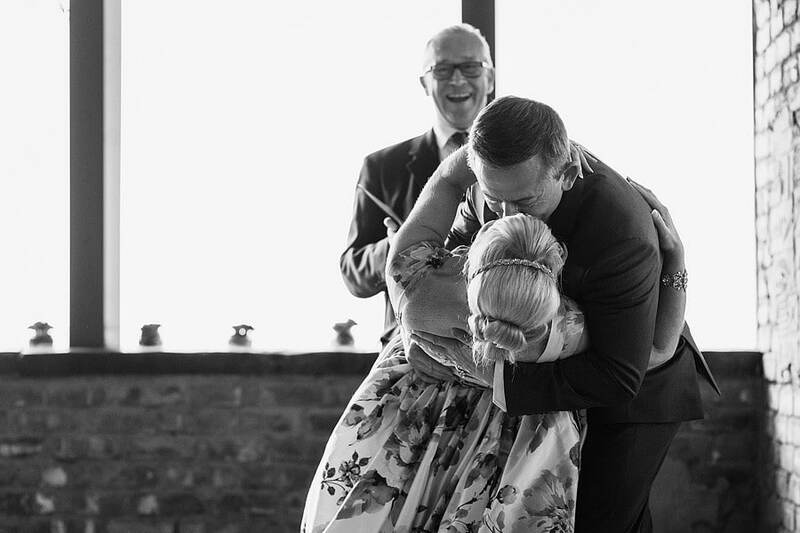 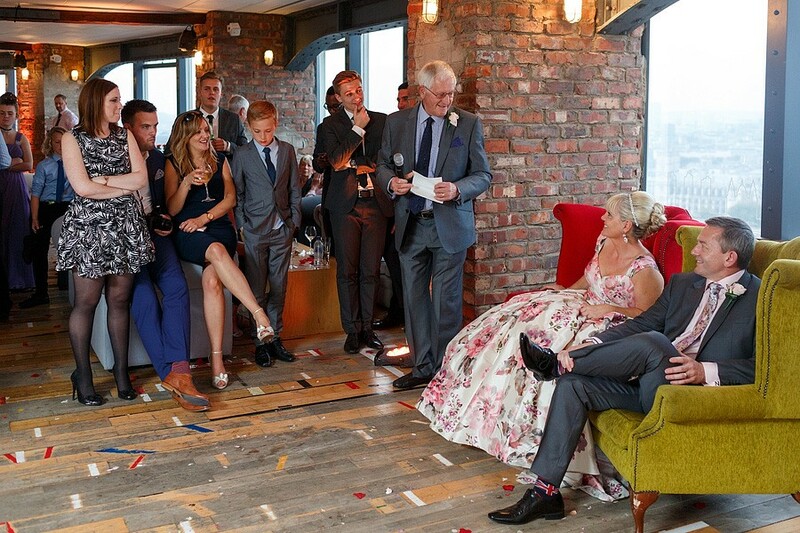 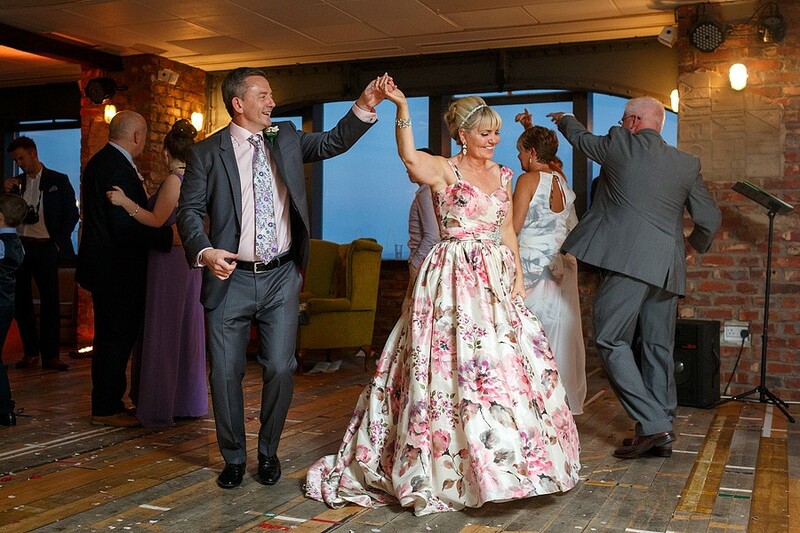 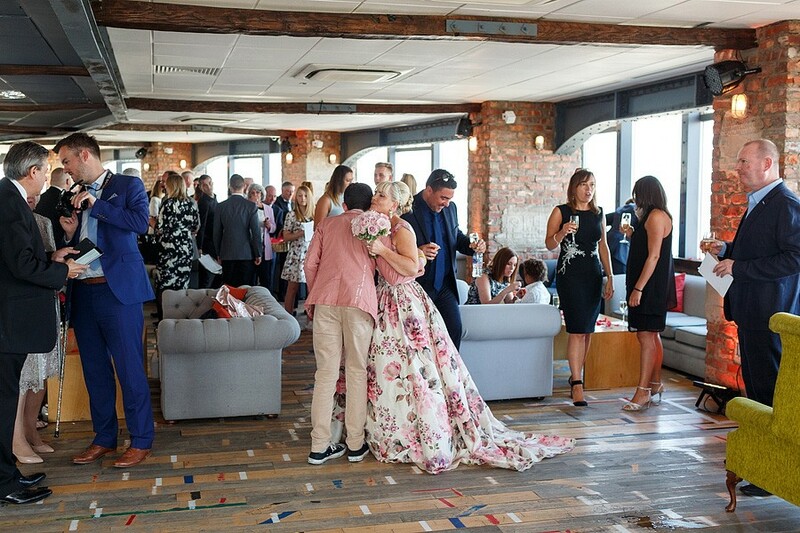 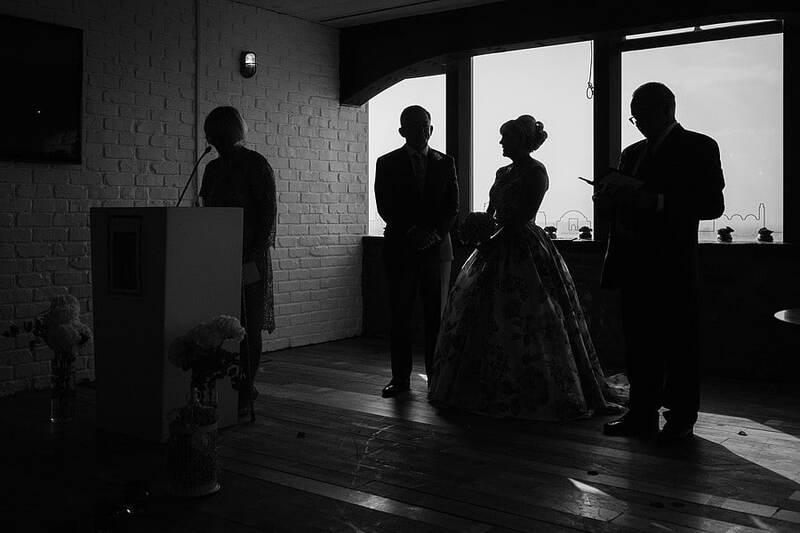 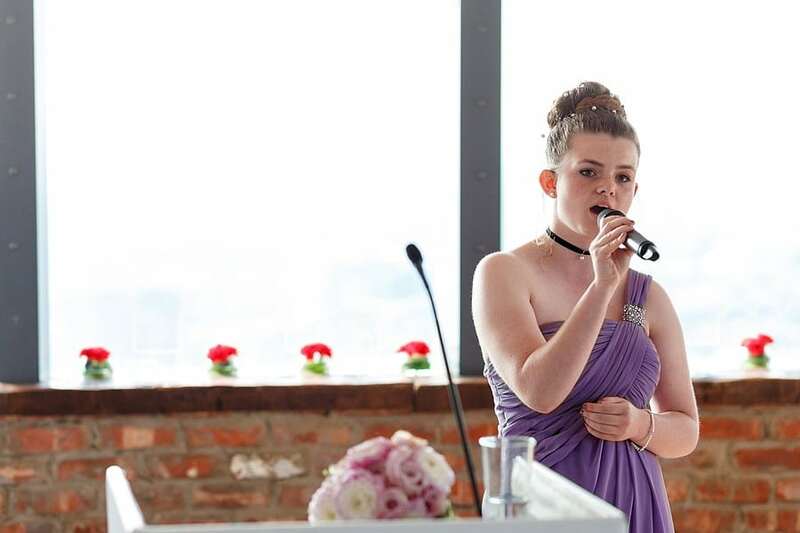 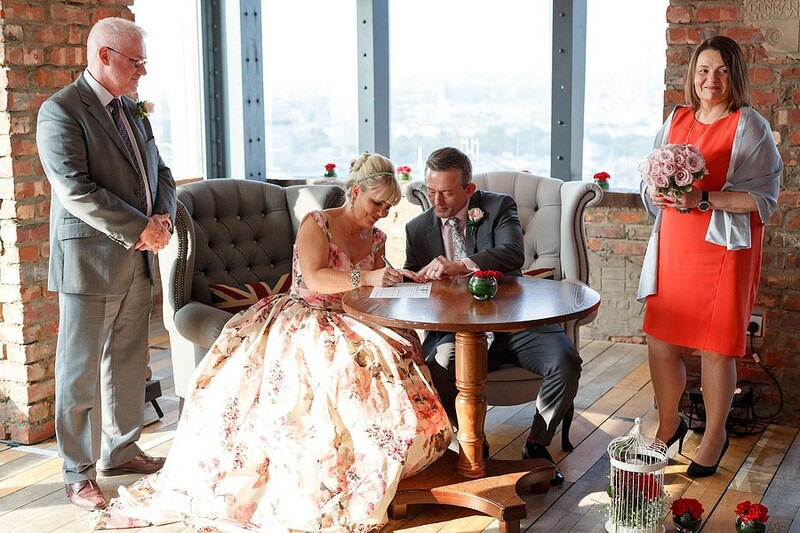 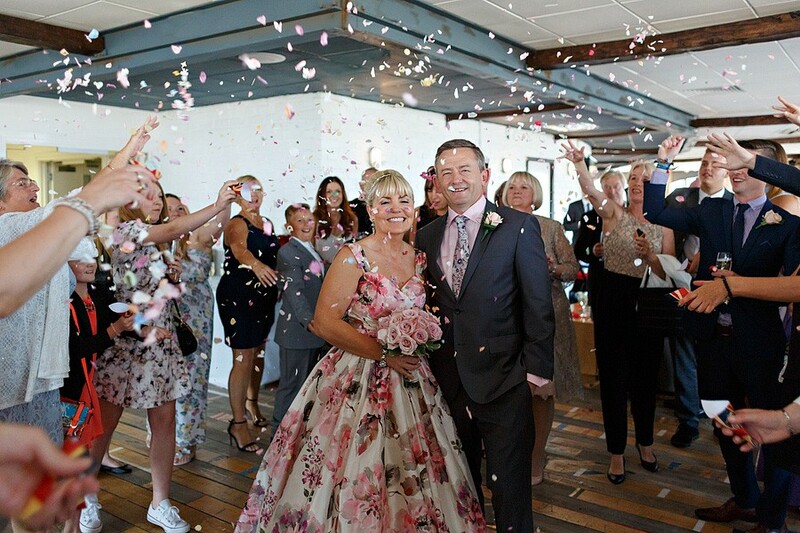 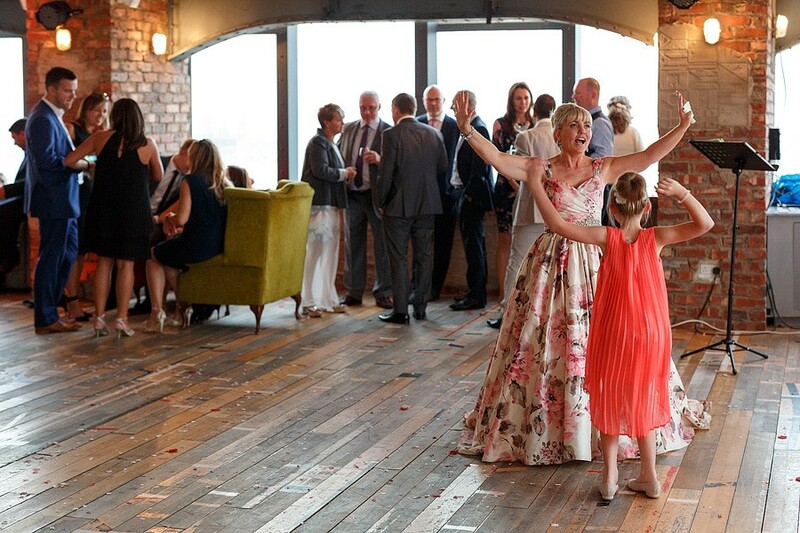 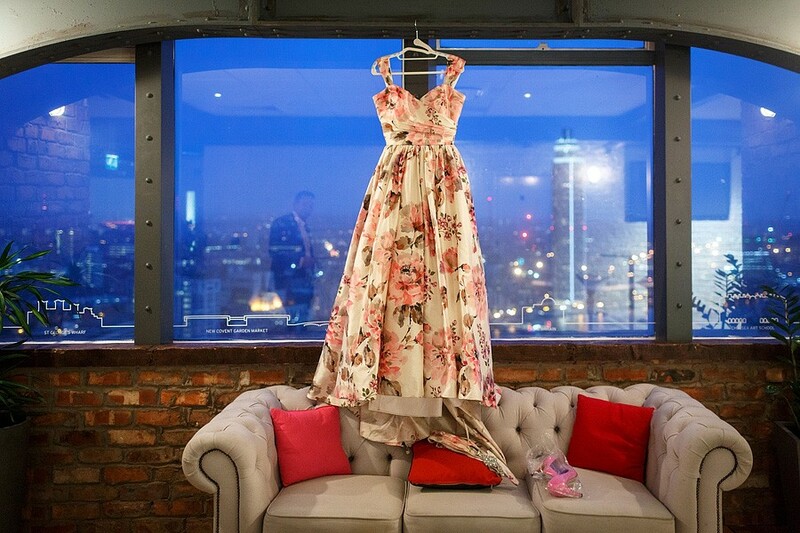 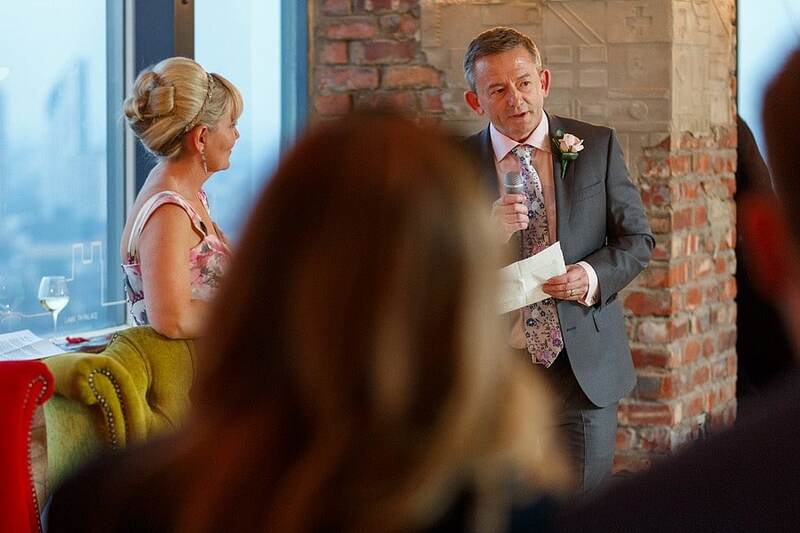 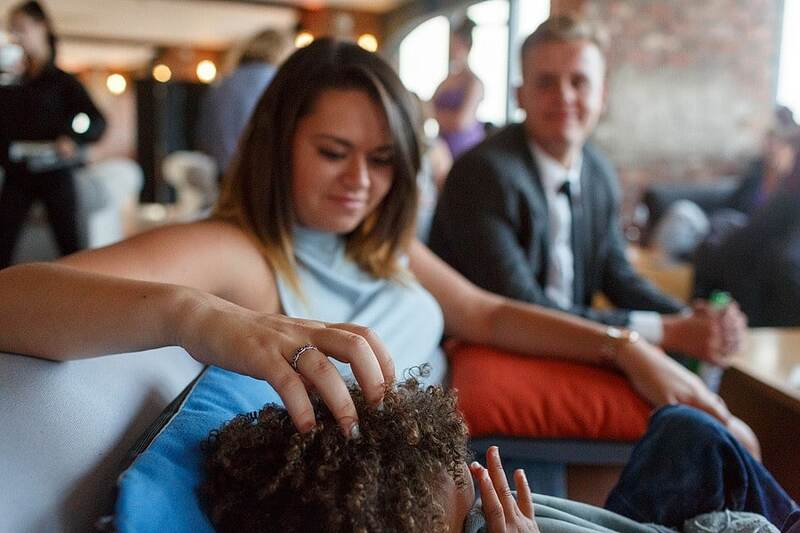 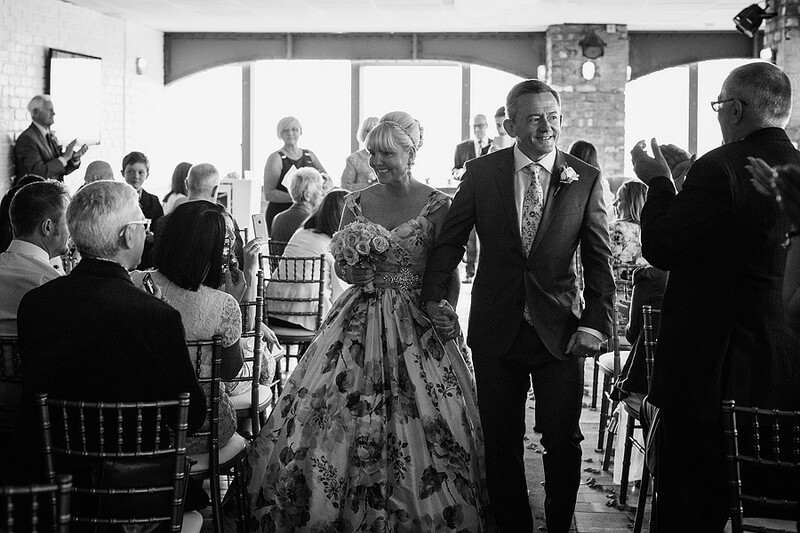 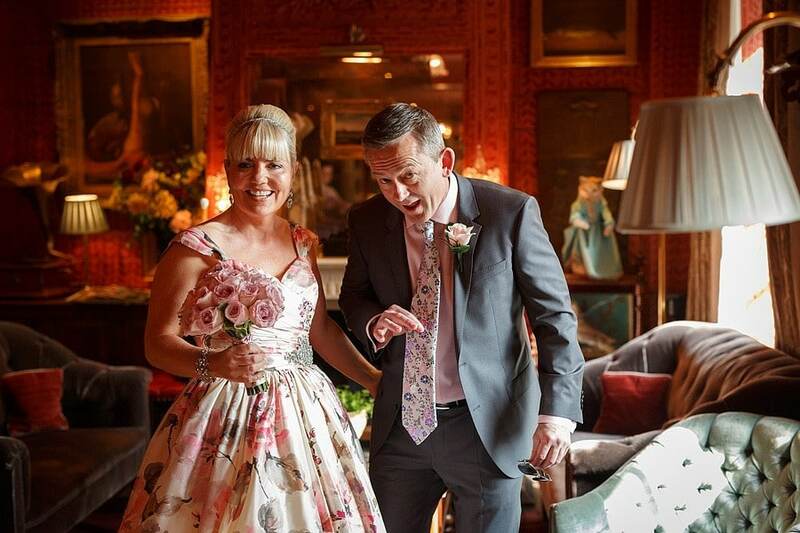 After dancing down the aisle their animated humanist celebrant lead the ceremony in front of amazing views of London from the 28th floor, topped off with some beautiful singing from their bridesmaid Lexie during the signing. 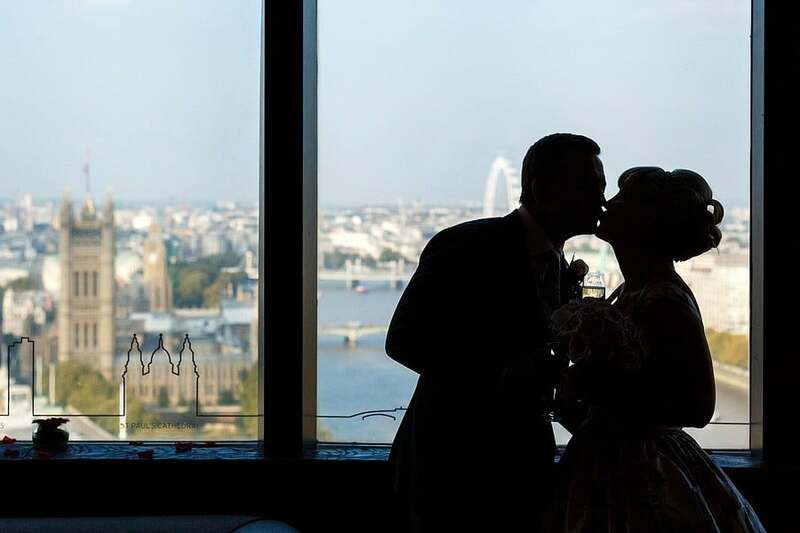 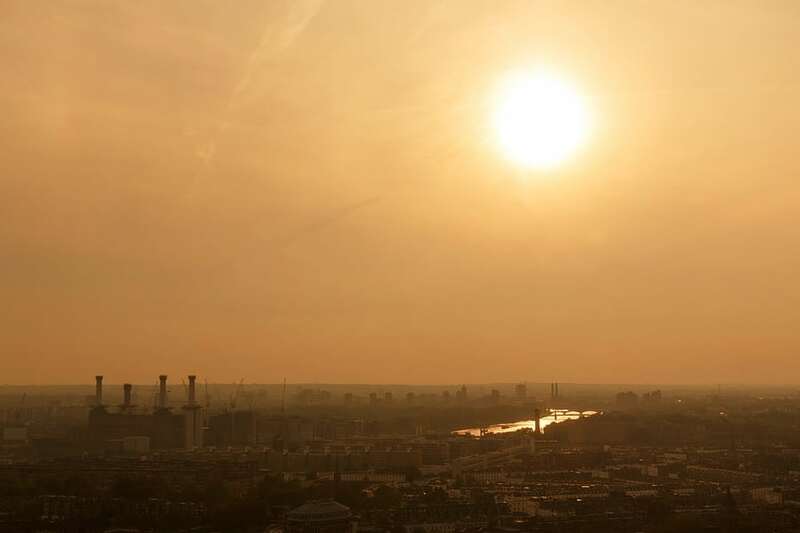 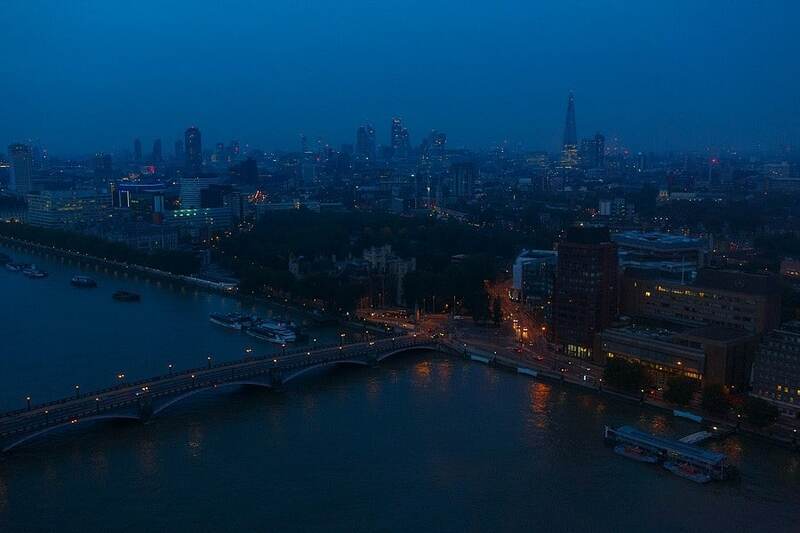 The rest of the day was spent enjoying the London skyline before the speeches and dancing and all too soon time for me to go. 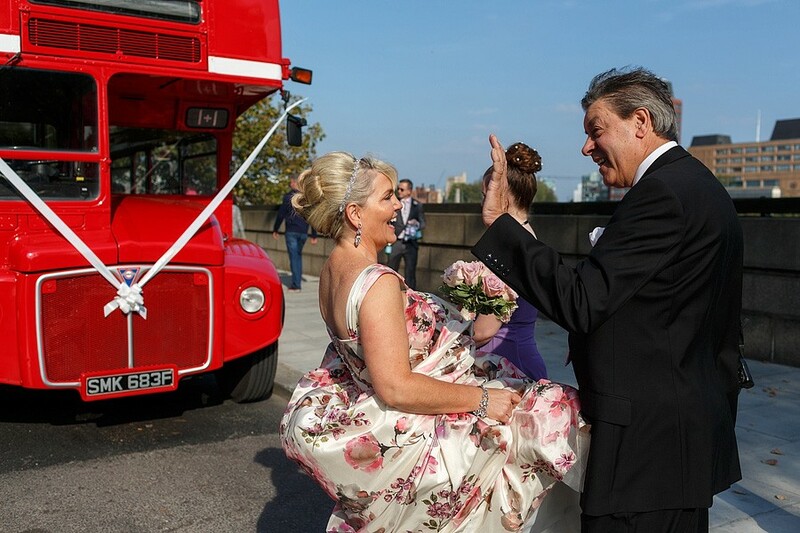 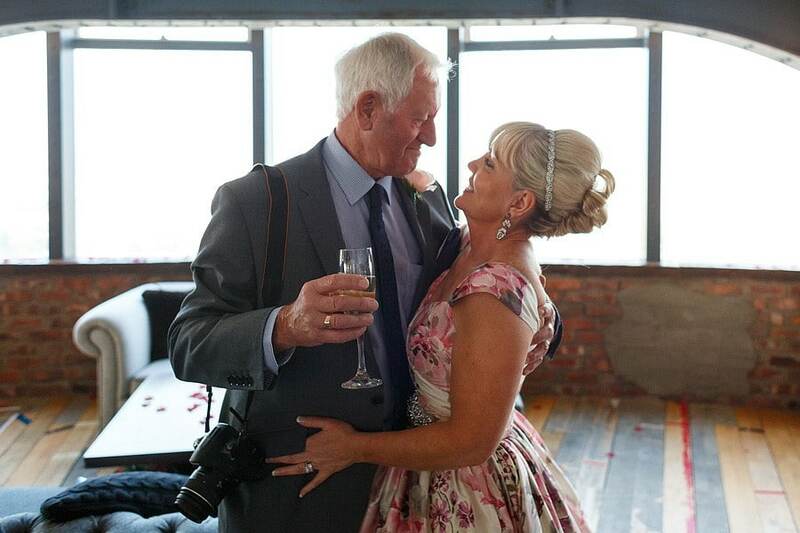 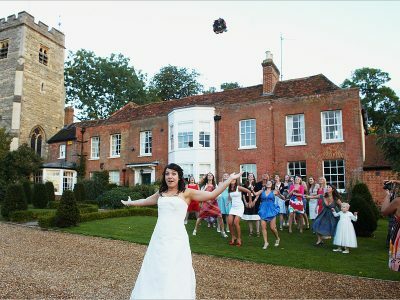 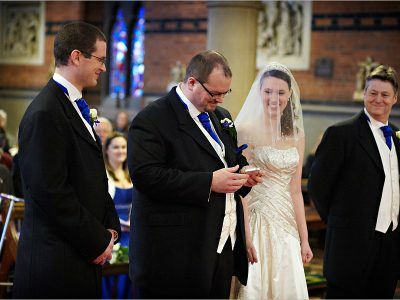 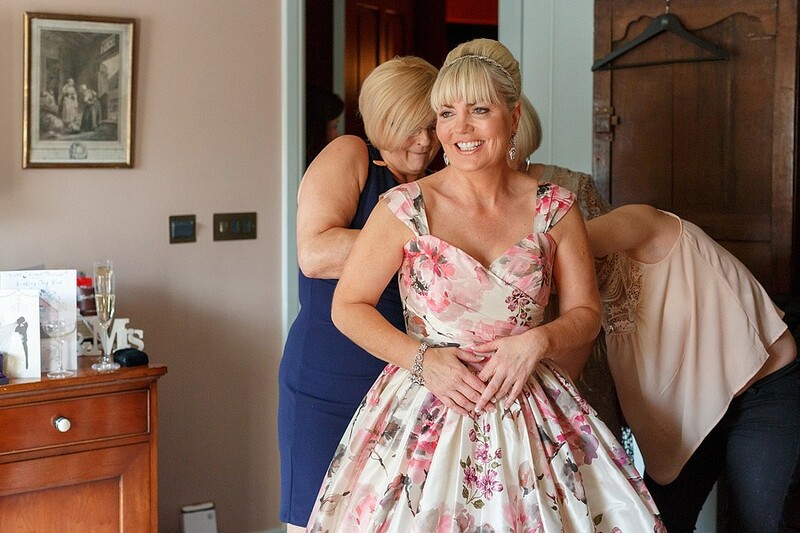 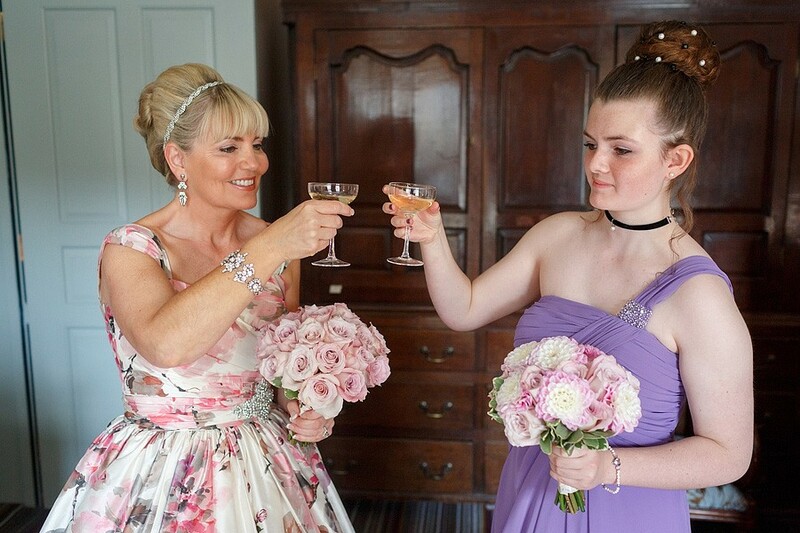 OMG what a beautiful day of nuptials, celebrations, love, joy, family and friends. 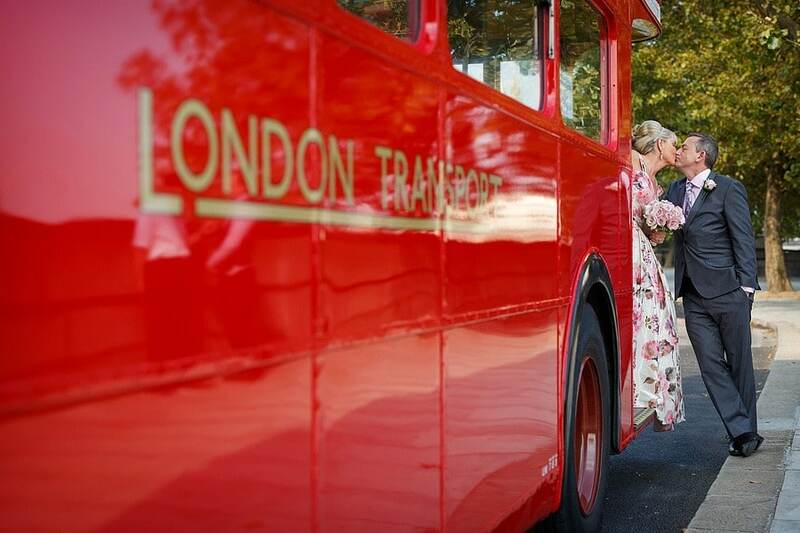 A journey which you will treasure forever.